This week we are all about go-carts and MINIs that race. Listen for the great interview Todd got from the guys at Lap Motor Sports. 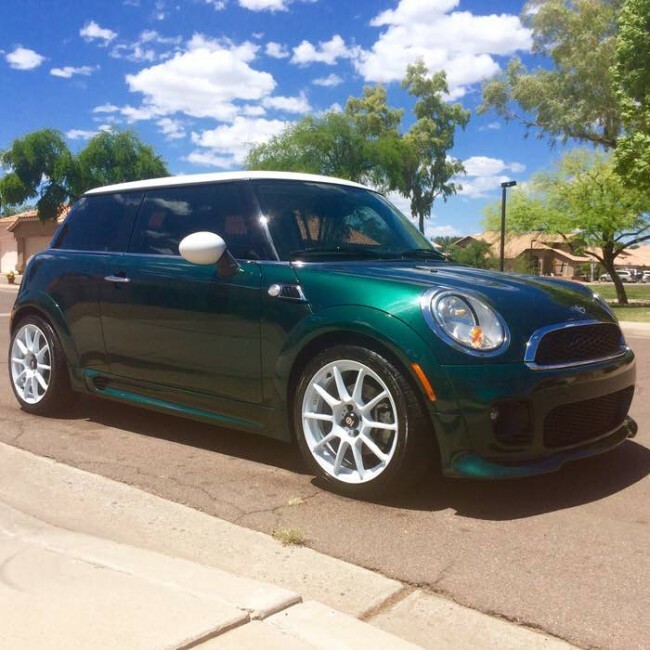 Yes, those guys, the ones that are racing the F56 all over the country. Make sure you take a minute to check Petrolicious for cycle carts. No, do it, really! Finally, watch for my upcoming reviews of the new Craven Shift Knob and XXL Flexpod Adapter (aka XXL Squeezy thing).